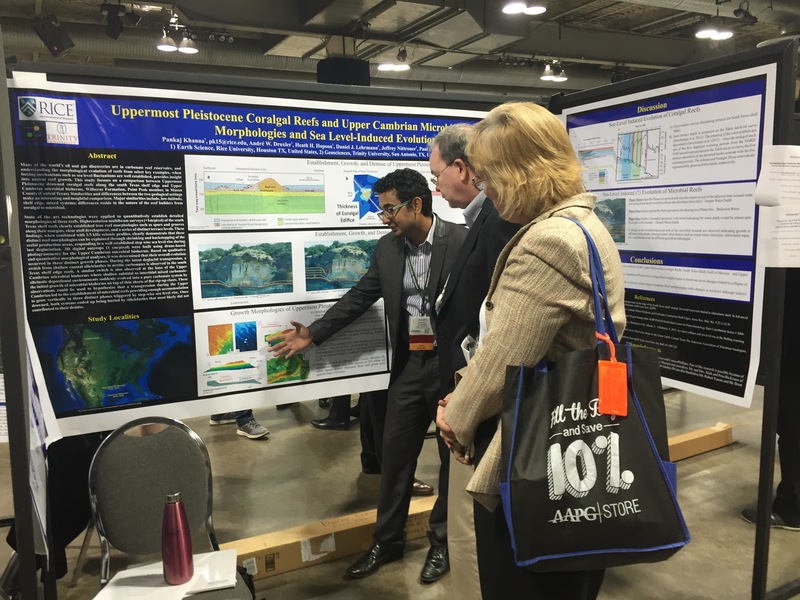 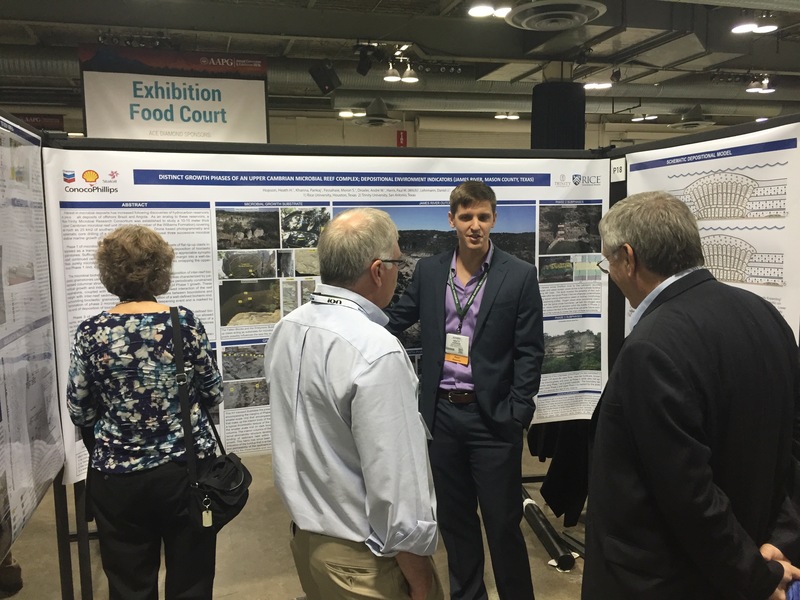 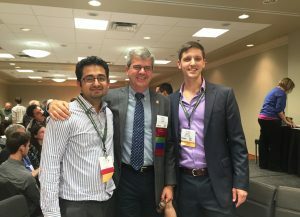 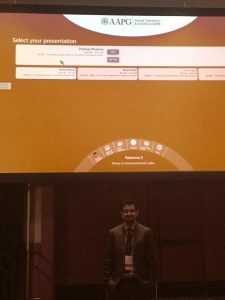 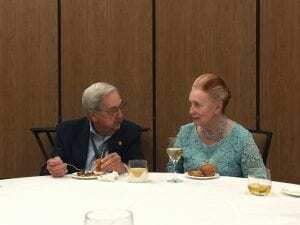 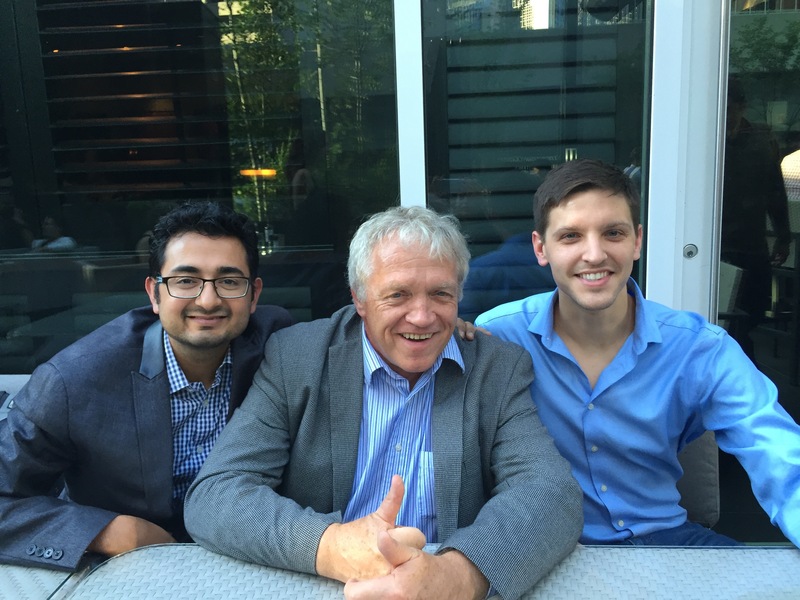 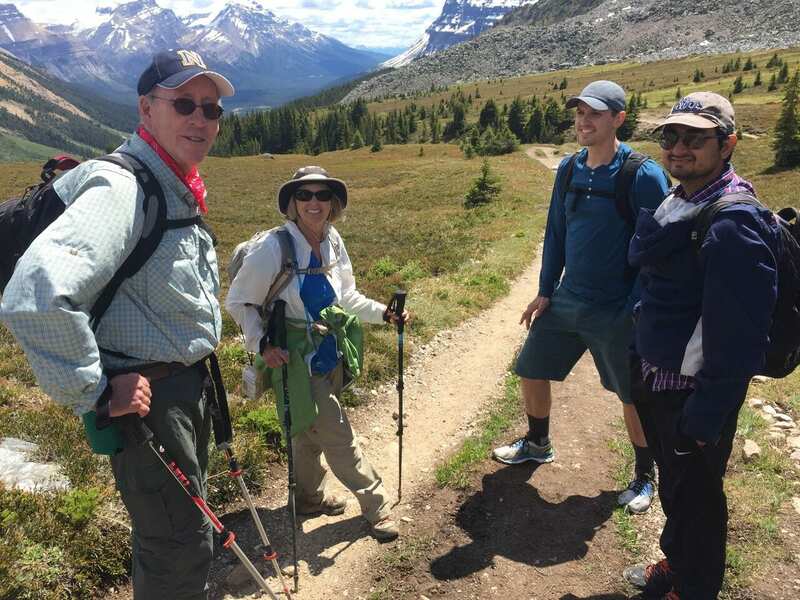 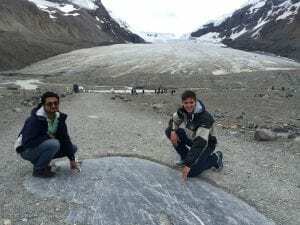 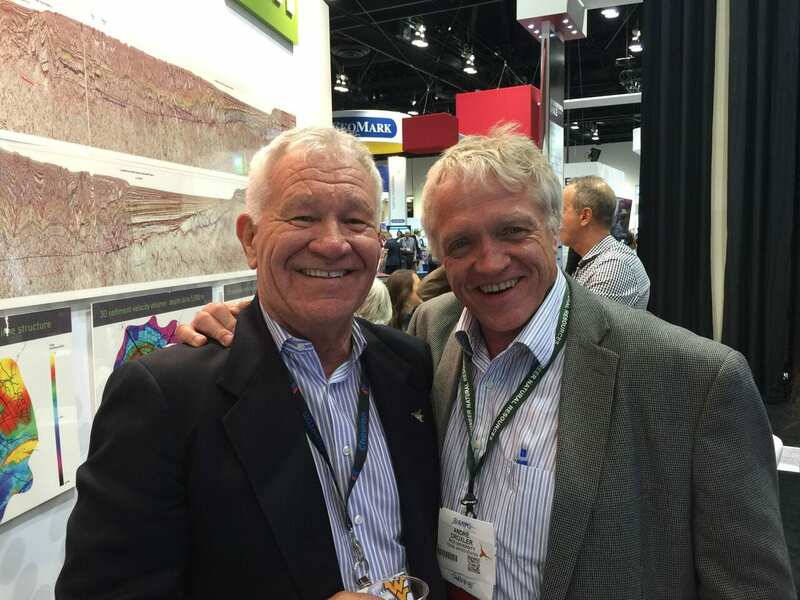 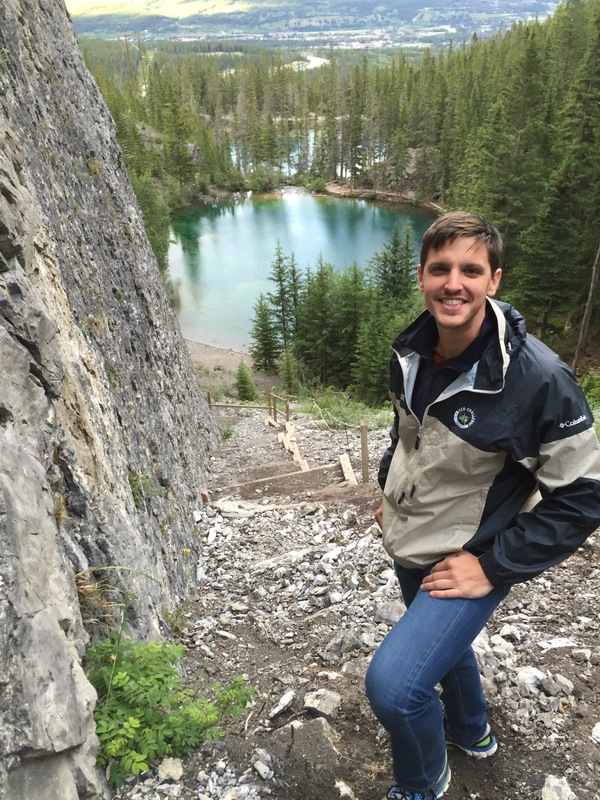 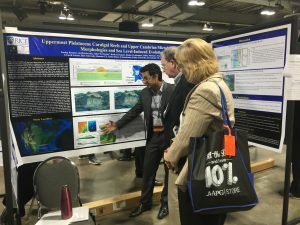 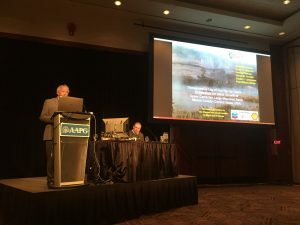 Students, staff, professors, and alumni from Rice University, Department of Earth Science attended the AAPG, Annual Convention & Exhibition, Calgary 2016 from June 20th – June 23rd. 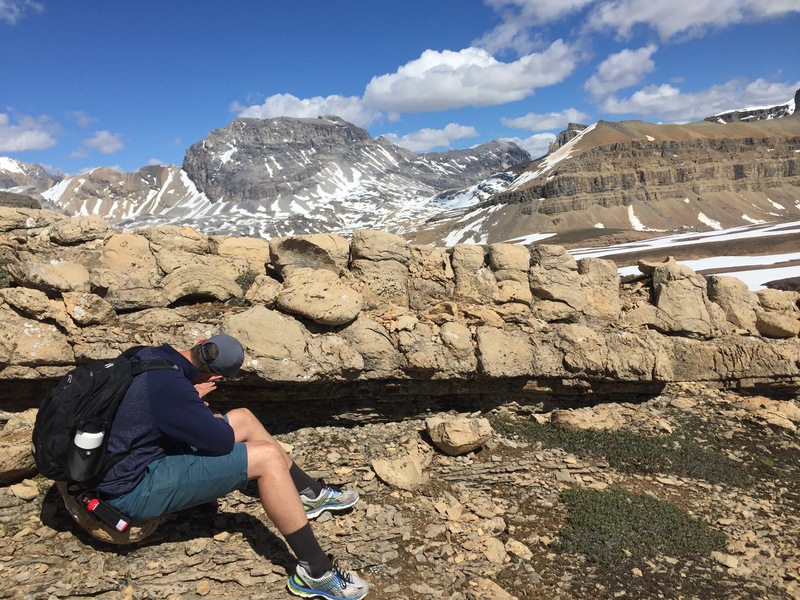 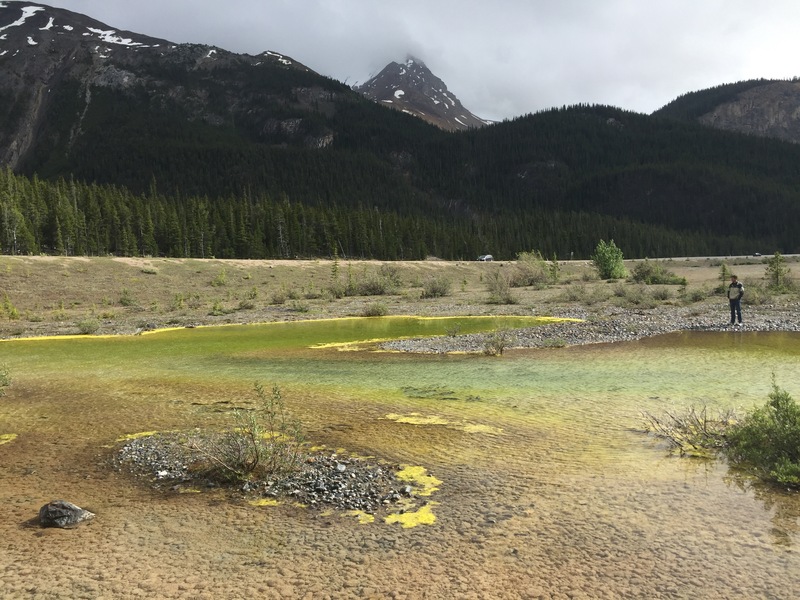 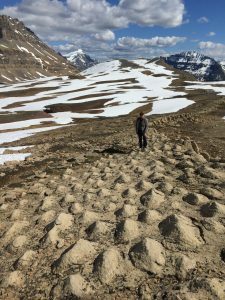 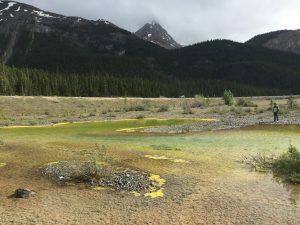 Additionally the Carbonate research group went to Canadian Rockies to visit some Cambrian Microbial outcrops as well as few other outcrops. 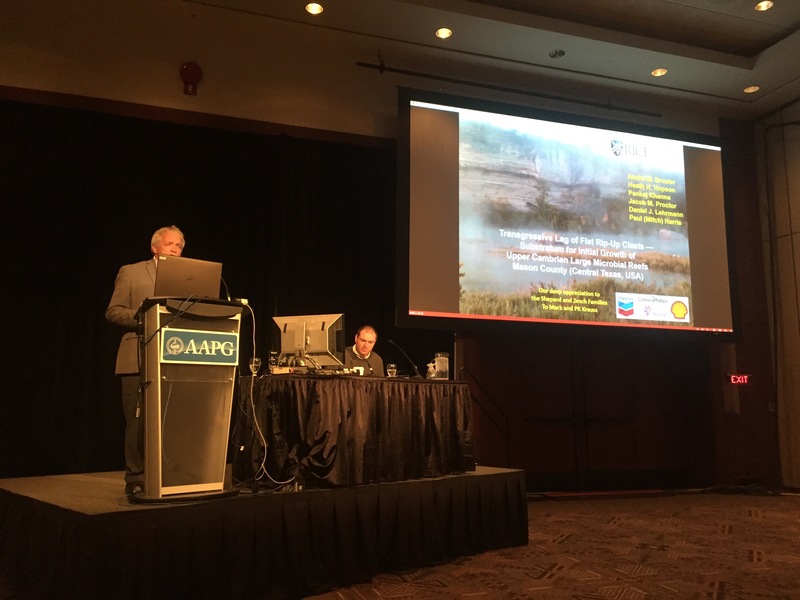 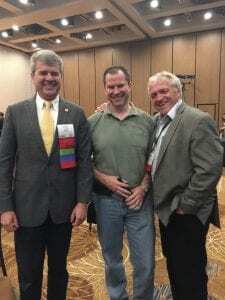 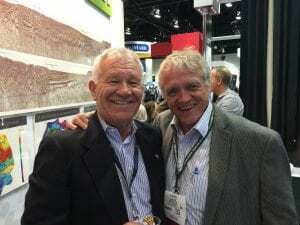 If you would like to know more about the AAPG ACE meeting, Calgary, or about the field trip the Carbonate research group went on after the meeting then kindly let me know pk15@rice.edu.